ENIGMA VIDEO SPECIALISES IN DOCUMENTARY, FIRE, SAFETY, INDUCTION AND SKILLS TRAINING PROGRAMMES MAINLY BUT NOT EXCLUSIVELY FOR THE ENERGY SECTOR. WE MAKE ONE-OFF TRAINING PROGRAMMES FOR THE PERMANENT AND CONTRACT WORK FORCE AND CAN TAILOR OUR PRODUCTIONS TO SUIT OUR CLIENT'S SPECIFIC NEEDS. Recently Enigma Video has made programmes about: civil and mechanical construction projects, marine engineering projects, major incident training, emergency response training, BA training, fire extinguisher training, fire equipment demonstrations, radio procedures, marine accidents, permit to work systems, hazardous area training, engineering apprenticeships, engineering competitions, safe working systems, shutdown and maintenance training, hand safety, working at height training, scaffolding training and health, safety & environmental management. 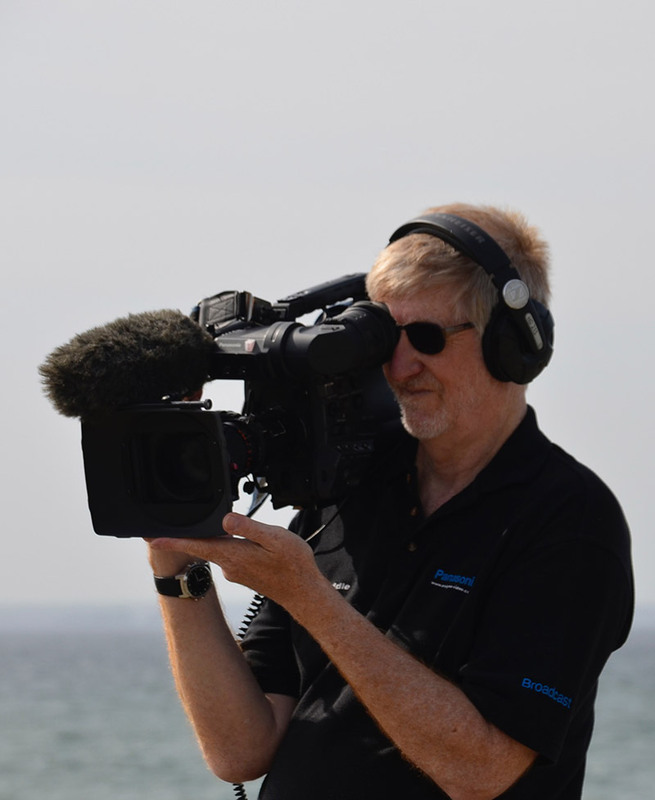 With over twenty five years experience in industry we are uniquely positioned to write, shoot, edit and deliver high quality programmes in a fraction of the time and at a fraction of the cost of our competitors, so you can see why our clients come back again and again for their video training needs. We offer a complete production service from script outline to finished DVD and even design and print bespoke covers and labels for every programme we produce. If you have a specific training, documentary or promotional need that can be met by a video programme contact us now. If you would like to see examples of our recent work, go to the OUR PORTFOLIO / RECENT WORK area on our Home Page.